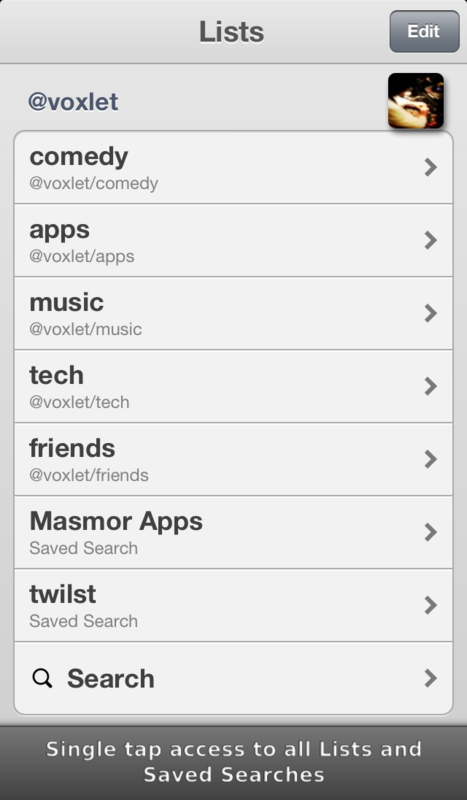 Twitter Lists and Searches, with Tweet tagging. Twitter Follow @twilst for updates, feedback and support! Lists and Saved Searches can be viewed with a single tap from the Home screen. Editing and management are just another tap away. The Home Timeline, Direct Messaging and Mention Notifications have been left out altogether to focus on your interest seeking needs. Don't let another important Tweet go forgotten. 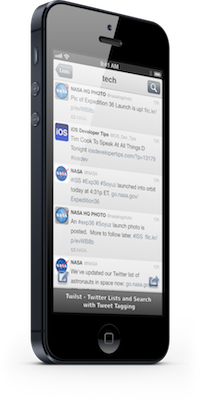 Tag any Tweet by long-pressing it on the Timeline, or from the dedicated Tag button on the Tweet's details screen. 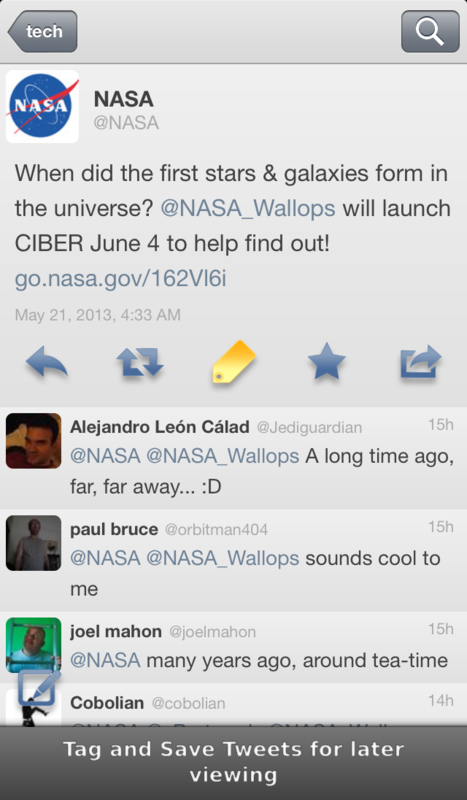 Tagged Tweets are saved directly to your device, so access is instant and always available. Post a Tweet to @twilst on Twitter!